Welcome to episode eight of the Creators Class podcast! The podcast that takes you into the lives of the most amazing creators in the world today, uncovering their new monetization strategies and learning more about how they’re carrying the creative flame. In this episode, Nick Cicero interviews Mike Platco, aka mplatco on Snapchat. Mike began his career as an art teacher, and he enjoyed the apps where you could use art to compete with friends. This is when he discovered Snapchat in its early days. Because he was an early adopter, he was able to experiment and grow his audience to a point where he now works with brands to create stories that resonate with his audience. Drawing is at the center of the Snapchat experience, and Mike explains that it begins with story telling. Once you get the story right, you can brainstorm all the ways to tell it on Snapchat. This really transcends into the work he does with brands. Mike then talks about the work he did with Harry Potter, Disney World, and Grubhub. Listen to the show to hear the inside scoop about working with these three brands. Toward the end of the interview, we touch on an ongoing theme among the influencers that we’ve talked to. Mike explained that he has turned down work to stay true to his passion and his community. Great advice for aspiring creators! To cap off the conversation, Mike gives out his best advice to aspiring creators. You can follow Mike on Snapchat at mplatco, Instagram, Twitter, Tumblr, and mplatco.com. 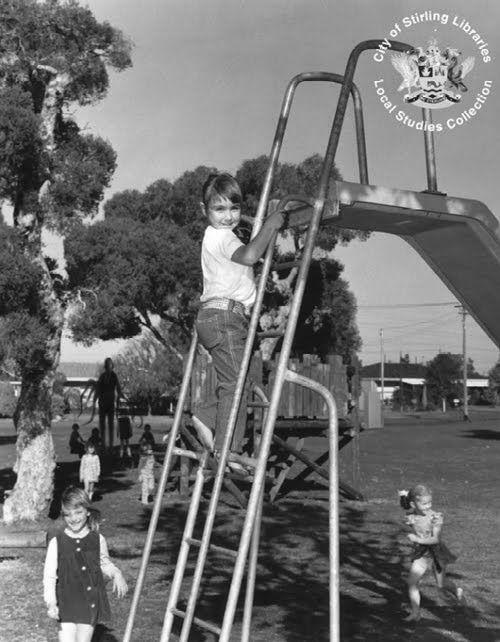 This week we talk about Slenderman. 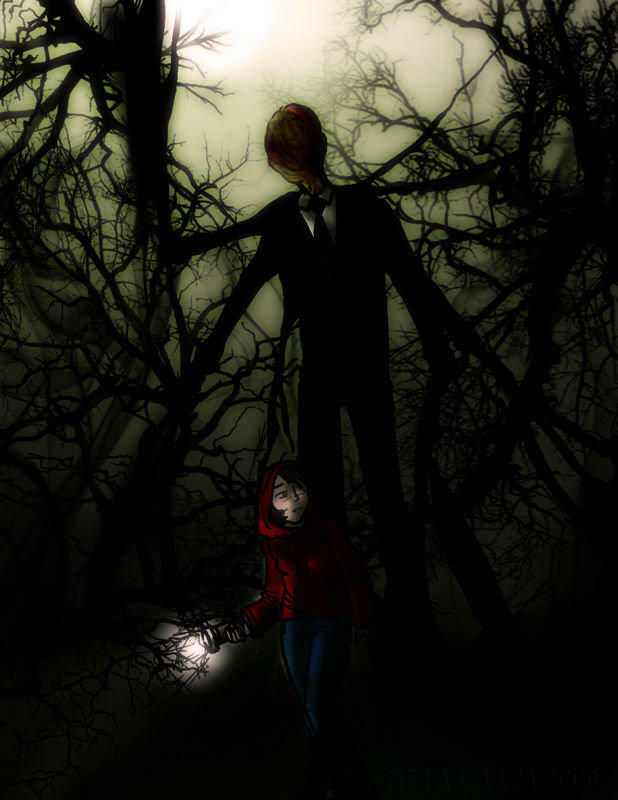 The Slenderman is a fictional character that is a tall, grimm looking character. Nick R. described it as a creepy stick figure with a trench coat. It was originally created through a picture drawing contest, and it got picked up and remixed by the internet community. 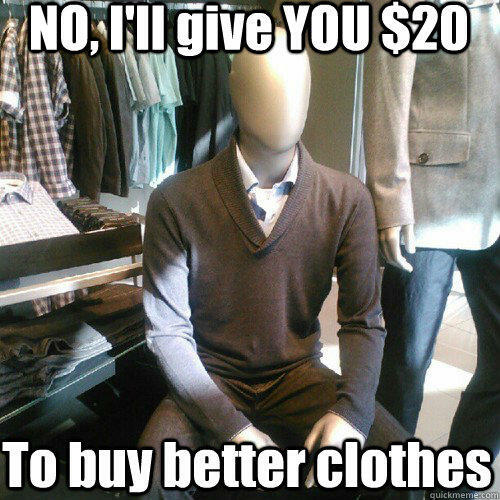 Some people would even describe Slenderman as a part of the “creepy pasta” genre of content. Learn more about it by listening to the show.